Secure your arms against enemy attack when you wear the Flat Ring Wedge Riveted Voiders. 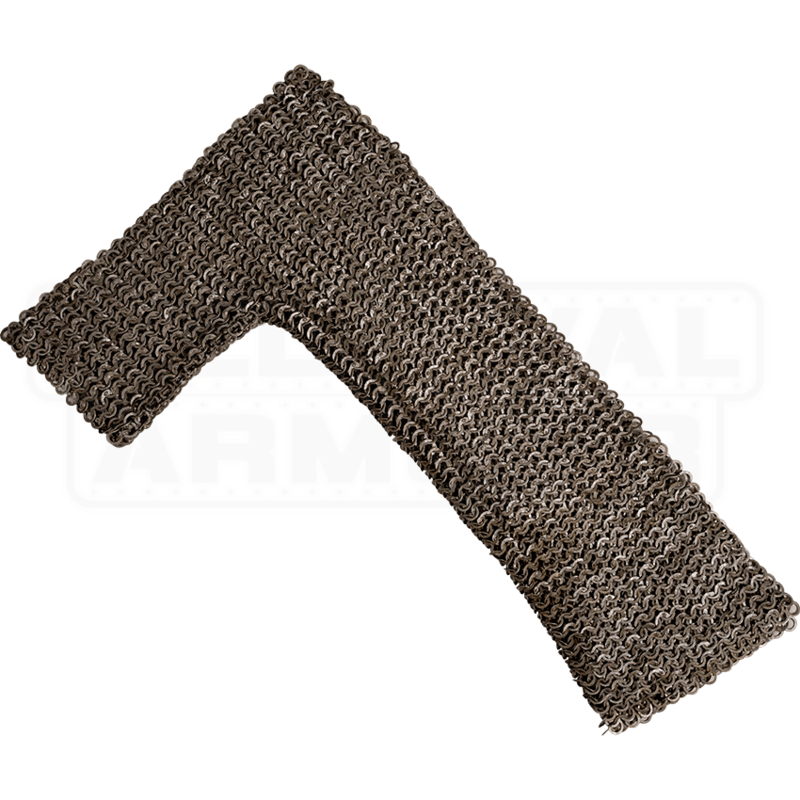 These mild steel chainmail sleeves are sold as a set of two, one for each arm, and complement any armoured medieval or fantasy outfit. The flat, 18 gauge steel rings are woven together in a traditional 4-in-1 pattern, and the ends of each ring are wedge riveted together for added durability. 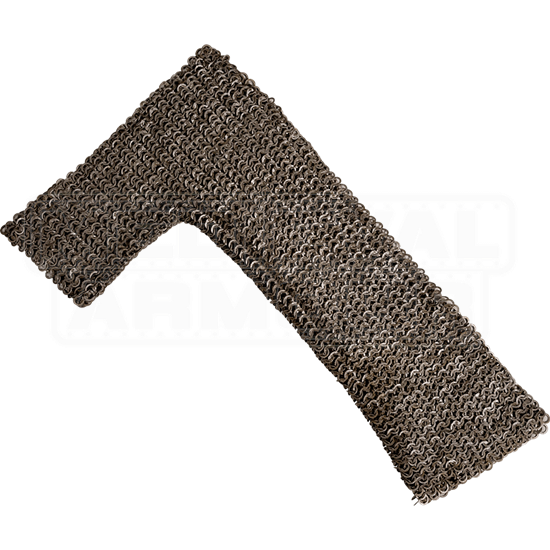 For your next LARP battle, light reenactment, Renaissance faire, or other special occasion that calls for an armoured costume look, this chainmail arm and side armour set is a fantastic choice.